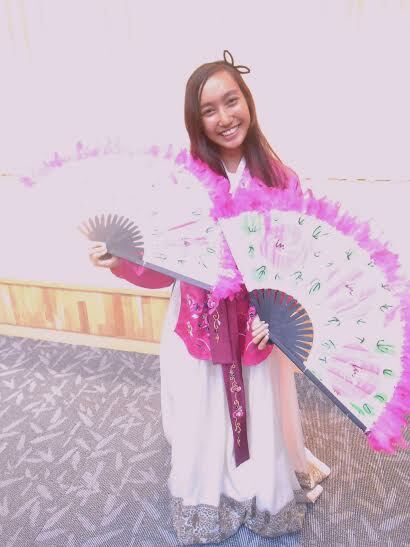 On her summer trip to Korea, sophomore Kailanianna Ablog had the opportunity to wear the traditional hanbok. 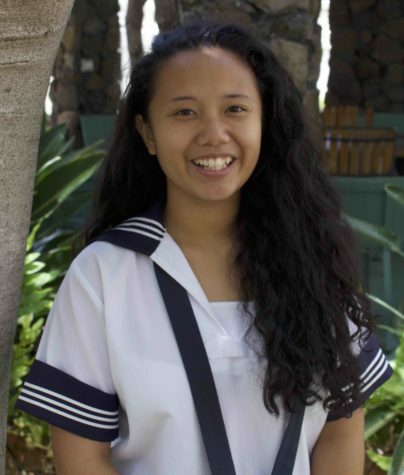 Sophomore Kailanianna Ablog traveled to South Korea with the Pacific and Asian Affairs Council’s (PAAC) International Visitor Leadership Programfrom June 16 to 30. The first step was to fill out an application and submit two essays. The PAAC panel then notified those who had passed for an interview. 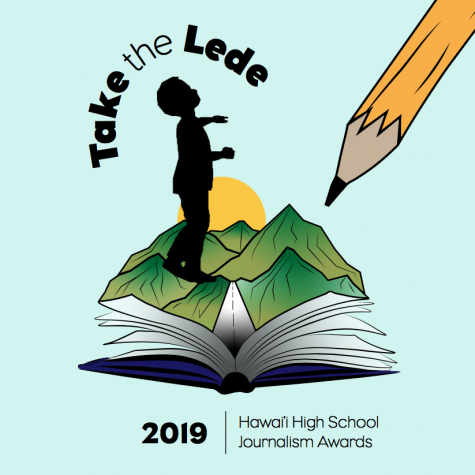 Finally, the winners received acceptance letters within two weeks. As a result, 18 students were chosen to attend a five-day orientation. PAAC also offered trips to Japan and Vietnam, but Ablog said that she chose Korea because it was a place that had saved her when she was going through a rough time in her life. Ablog looked forward to the trip because of her interest in the country’s pop culture, called the Hallyu Wave. Moreover, she was interested in the lives of students her own age. “I’ve always been fond of South Korean culture as a whole. Being able to interact with South Korean students in their native country was amazing to me. I was able learn more about the lifestyles and perspectives of the ‘typical’ Korean teenager. “The trip reached my expectations – and more! The only expectation that I had was to have fun, and I definitely did. 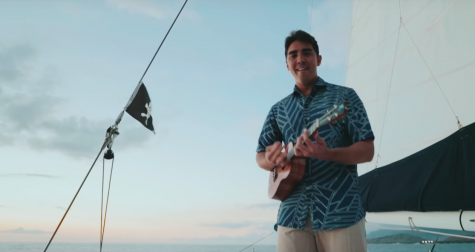 Aside from that, I learned more about the country that I love greatly as well as gained a greater appreciation for Asian culture as a whole,” Ablog said. “I would say the best thing that happened on the trip was actually being able to go to South Korea. I really feel lucky that I was given the opportunity. I’ve learned more about myself and my views of friendship as well as found a potential career. The lessons that I learned in South Korea will stay with me for a very long time.” said Ablog. “The worst part, however, was when we had to leave. I remember crying four times before my group and I boarded the airplane.